back for a slight variation on a theme. This time round, we told the guys what we wanted and laid down the groundrules… the beers had to be black, had to be impy and had to taste of oranges! 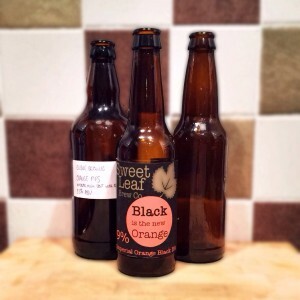 So Andy Parker (homebrew special #1), Andrew Hobbs (homebrew special #2) and Ady Goodrich (homebrew special #3) return to share their big impy black orange beers with us. All this plus some exclusive news from Magic Rock Brewing.